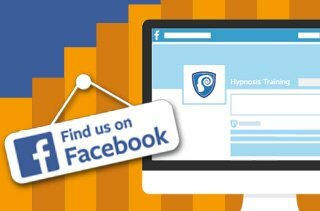 Have you checked out our FREE guide on the 14 Signs That Your Hypnosis Subject Is In Trance? 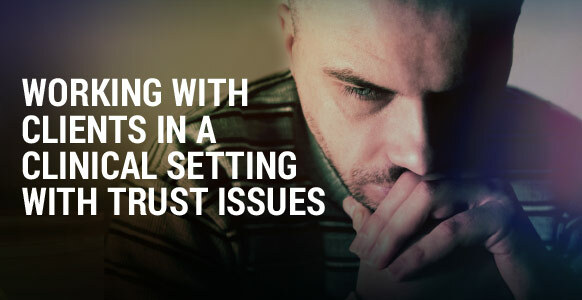 Find out how to spot these subtle signs by downloading our guide here. You’re about to discover what made Milton Erickson the modern day legend that he is. But first thing’s first, let’s bring you up to speed. Before we dive into Erickson’s magic… we’ve got a rather unusual story to tell you about Erickson. Buckle up, because it’s a trip. Legend has it that a college professor helped two misfit college students take the mental health world by storm. Anthropologist Gregory Bateson was secretly peering into the work Richard Bandler and John Grinder were doing with a few top notch therapists. He grew curious as to how they were able to repeat seemingly impossible therapeutic miracles with people… with little to no training. What was going on? Were they geniuses? Nope. Not by a long shot. While they were not geniuses, they were really good at one particular skill. And what was this skill? They were top notch at uncovering what made someone an expert in their field. 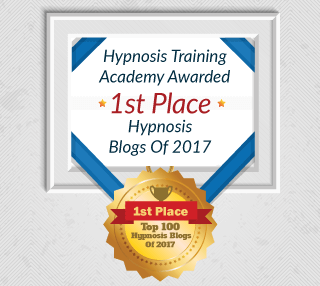 Bandler and Grinder studied the best and brightest counselors and therapists at the time. We’re not talking about just anybody. We’re talking about the legends – Fritz Perls, Virginia Satir, Gregory Bateson, etc. It’s even been rumored that Bandler came out of this project speaking and acting like Fritz Perls. 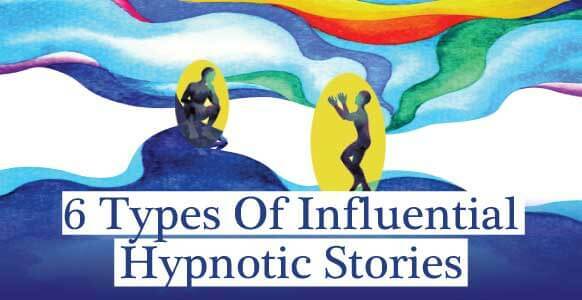 Soon Bandler and Grinder were studying a few therapists that seemed to rise above everyone else in their fields. And not long after they developed the Meta Model… a tool to help narrow in on a client’s true problems at hand. 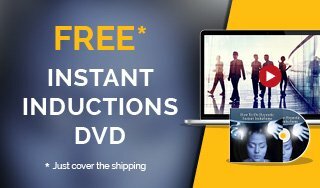 Richard Bandler and John Grinder thought they had cracked the code with the Meta Model. 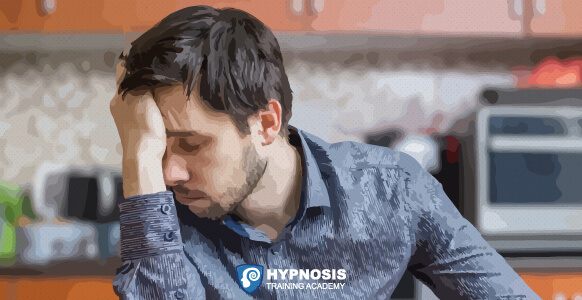 That was until their mentor, Gregory Bateson, introduced them to Milton H. Erickson… the grandfather of modern hypnotherapy. If it wasn’t for this chance meeting, the Milton Model wouldn’t exist. Erickson had a reputation for having an almost magical way of speaking with his clients. It’s as if his words were rich with a magical tapestry. 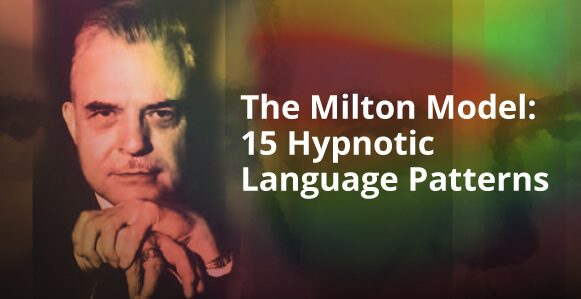 Simply put – the Milton model is the hidden magic that fueled near all of Erickson’s hypnotic interventions. 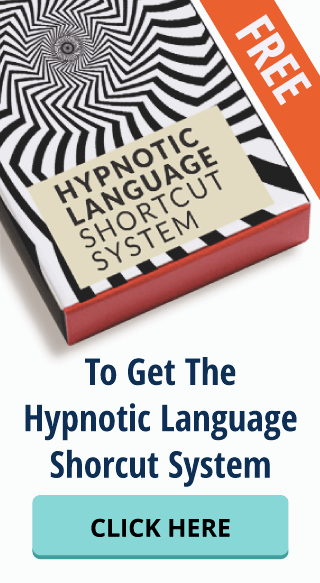 It’s a set of linguistic patterns to guide people into a hypnotic trance. And to help them overcome their problems at the same time. Milton Erickson didn’t even know what he was doing! Let us explain – listen carefully. Erickson knew how to trust his unconscious to guide people into trance. And even to help them to overcome their deepest emotional struggles… but he wasn’t aware of how he was doing it. That is until Bandler and Grinder stumbled into his world. After a period of some time, they successfully modeled Erickson’s rich and vibrant language patterns. Here’s what it means for you – you’re about to receive a succinct breakdown of what Erickson initially, and unknowingly, formulated. 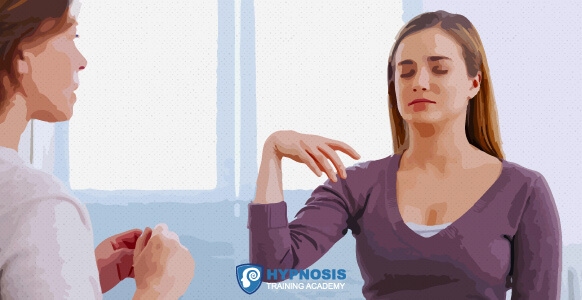 When you master the Milton Model, you’ll be able to work directly with your subject’s unconscious. There are 15 Milton Model language patterns, which deserve their own mini-book if we’re going to get down to the nitty gritty details of each. 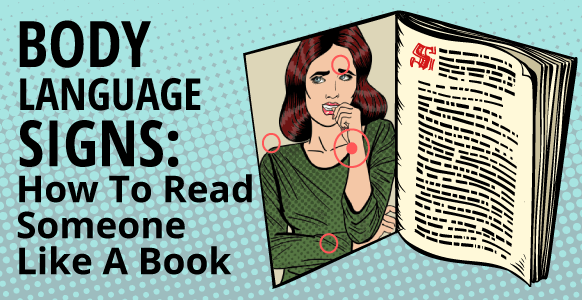 But to get a brief breakdown of what these famous language patterns are, keep reading! One thing will cause another thing to happen. It’s linking two things together. NOTE: The word because can lead to a cause and effect. One thing means another thing. A value judgement where you’ve lost the performer. You don’t know who’s made the value judgement. Ever have a gut reaction of: “Says who?” Good chance you’ve come across a lost performative. There are two modal operators. Necessity and possibility. Necessity – words you can use are must, need, should, have to and shouldn’t. 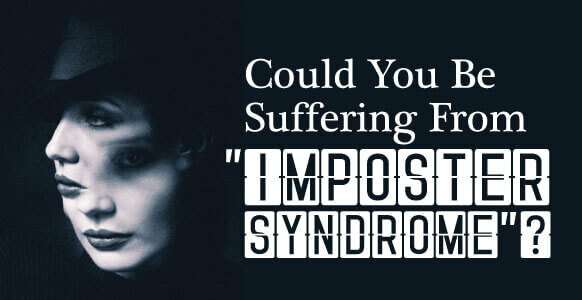 Possibility – words you can use are can, might, could, can’t and won’t. A strong generalization that is always true or never true. There’s no middle ground. Words to use are never, everyone, nobody and always. A verb that doubles as a noun. It’s an attempt to turn a process into a thing. For example, relaxation is a nominalization. It’s the process of relaxing. A verb that isn’t properly described. You don’t tell people how. A tag question helps to weaken and soften resistance. These are commonly used in sales. A statement that fails to identify a part of the listener’s experience. This is a verbal deletion of what one thing is being compared to. There isn’t a specific reference to what or whom is being deleted. 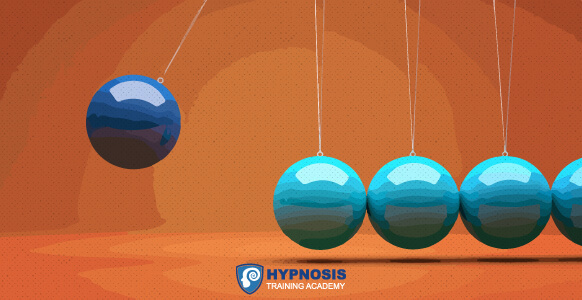 “You’ll enjoy drifting deeper into trance.” Which begs the question – deeper or more than what? “This is better direction to move in life.” Better than what direction? This is simply stating what is happening in someone’s current experience. NOTE: You’re not guessing what’s happening. You’re only mentioning/saying what’s verifiable. If you look over that again, you’ll notice a pattern. There were 3 verifiable statements. It was then followed up with a statement of possibility. Pacing statements help to “grease the track.” Which is just another way of saying they move the conversation down the path of least resistance. You’re getting an unconscious yes with each verifiable statement. When you follow them up with a mind read it’s more easily accepted as true. Perhaps you want another example. “You’ve been reading about the milton model patterns (yes). You’ve made it to this section about pacing statements (yes). You can feel the temperature of the air on your skin (yes). And you might be wondering whats next? (yeah I guess you’re right). A double bind is an illusion of choice. Two or more possibilities lead to the same outcome. These are very common in a sales situation. An embedded command is a verbal command that sticks out like a sore thumb to your unconscious. What’s the purpose? 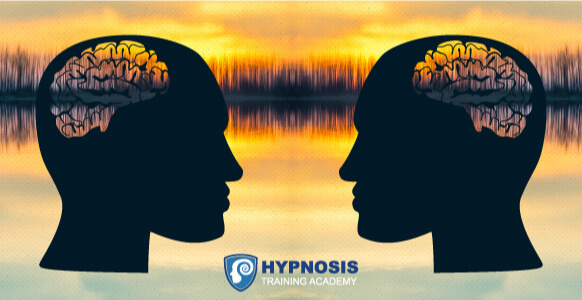 To seed a particular idea in your client’s unconscious mind. Let’s stop here for a second. 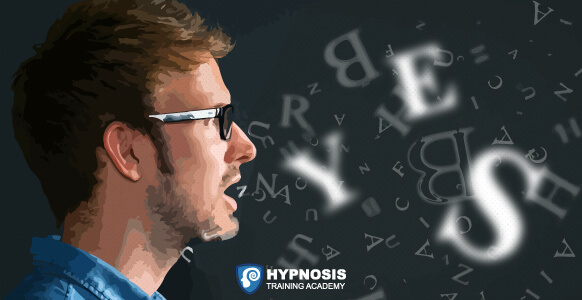 These are truly some of the most misunderstood aspects of Hypnotic language. Some people treat them like a “one and done”. Here’s where most people get tripped up. Using one embedded command will not have as strong as an effect as a series of embedded commands. It’s more of a pattern for your unconscious to follow. The more you embed commands the more your client’s unconscious will take notice. It’ll see these as a separate message. After a while of hearing these commands your unconscious would catch on and pay close attention. It would start to follow these suggestions. When using embedded commands it can help by using a downward inflection. These are a command disguised as a question. Its requesting an action while asking a question. Unconsciously you answer yes. As soon as you’re answering yes, you’re already completing the action. As with embedded commands a downwards inflection can make these even more powerful.